My name is Andrea. I live in Great Horkesley, Colchester, Essex. I first started making & designing cakes for my daughters second Birthday. All my friends told me I had a talent & should pursue it. I enrolled in several City & Guild cake courses where I acheived distinction & merit in Advanced Sugarpaste, Royal Icing & Sugar Flowers. 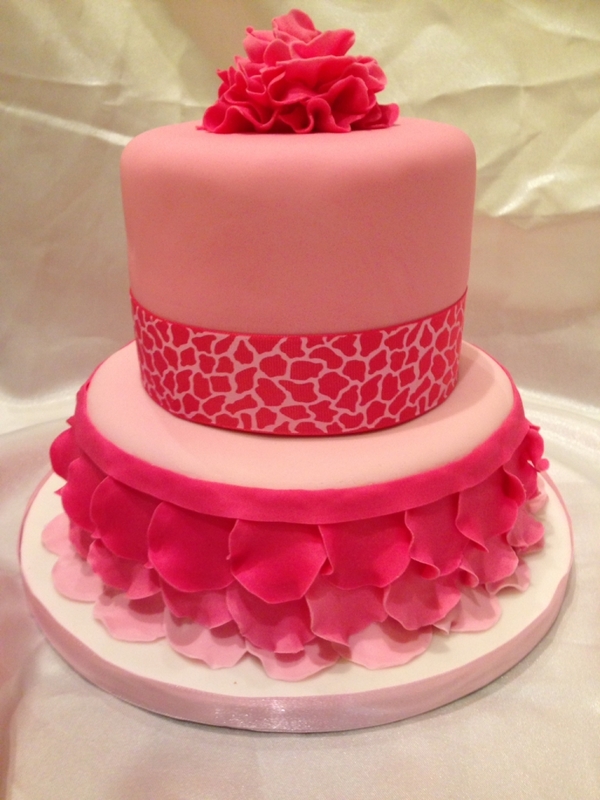 I love making gorgeous & beautiful cakes for all occasions.